‘A’ Frames are made from brass round bar and brass strips are used as struts which are brazed to the boss using silver solder. The ‘A’ Frames can be made to any configuration regarding the angle between the struts [included angle] and the angle between the boss and the struts [lean forward angle]. 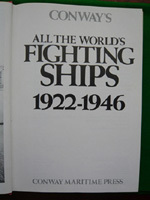 See drawings for examples. ‘A’ Frame bosses are available in 4mm and 5mm. 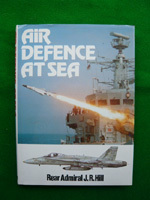 In this volume, Richard Hill follows his powerful exposition of Anti-Submarine Warfare in the ‘Combat Roles' series with a similarly pertinent study of Air Defence at sea. 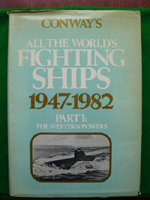 He addresses clearly the wider strategic complications of the US Maritime Strategy and expanding Soviet naval influence. 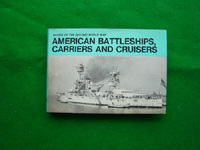 This book describes all the classes of battleships, carriers and cruisers which were in service with the American Navy during the war years. 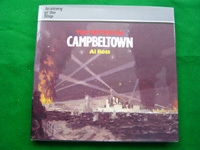 Details are given of displacement, dimensions, protections, machinery, armament and compliment. 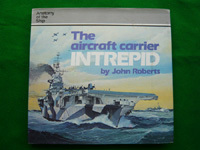 Original book in fair condition with photographs and illustrations.